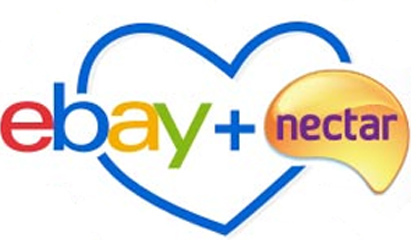 Amazon prime day is running on the 16th July while concurrently Twitch (recently aquired by Amazon) are giving games away between July 2nd - 18th. 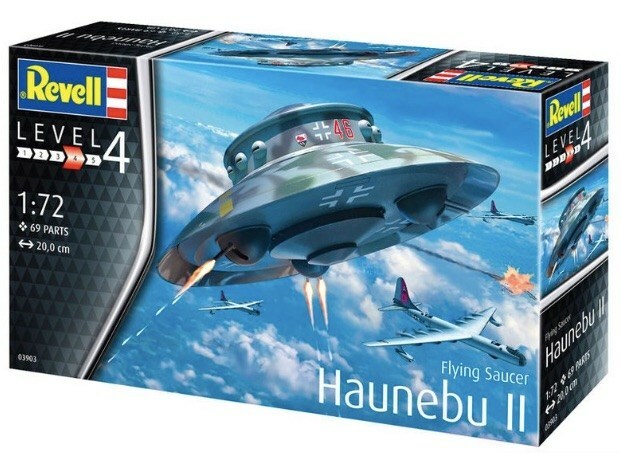 The fact that Revell's product’s description fails to mention the aircraft never existed is risky in that people who buy it might actually believe the Nazis possessed superior technologies, (said historian Jens Whener of the Military History Museum in Dresden, Germany). "Unfortunately, our product description does not adequately express this and we apologize for it," Revell said in a statement. Article 13 threatens your freedom to link, share Memes, remix content, discuss topics in forums, blog, livestream and much more. Let your European member of Parliament know that it’s not wanted. If you're a European, Save Your Internet is the fastest, easiest way to get in touch with your MEP. You have 5 DAYS: act now! An asteroid called 2015 BP519, discovered three years ago, on an unusual trajectory is corroborating the existence of a possible ninth planet out in the furthest reaches of our Solar System. Since that time, a group of astronomers led by Juliette Becker of the University of Michigan have been tracking it. They now conclude the space rock is following a highly unusual orbit that is most easily explained if the gravity of a large – as yet unseen – planet has pulled it into place. 2015 BP519’s orbit takes it from 35 to 863 times the radius of Earth’s orbit, but the weird part is that it is inclined to the orbits of Earth, the other planets and most of the asteroids by 54 degrees. ESA’s Rosetta spacecraft descended onto Comet 67P/Churyumov–Gerasimenko on 30 September 2016. These are some of the last images send back to Earth from 720 000 000 km away. Farewell Rosetta and Philae! 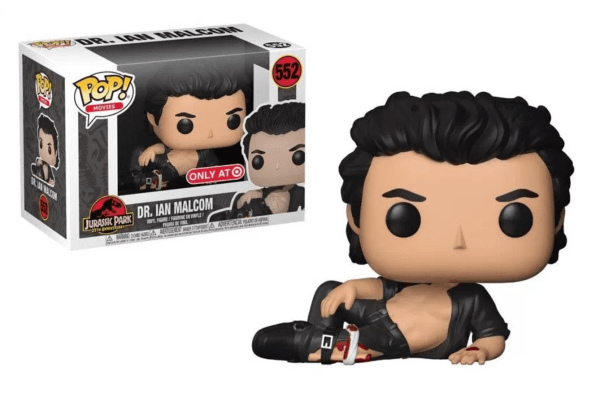 Available exclusively at Target stores and released by Funko to commemorate the 25th anniversary of Jurassic Park..